You can design custom name badges for your upcoming event and get them shipped or print them yourself. 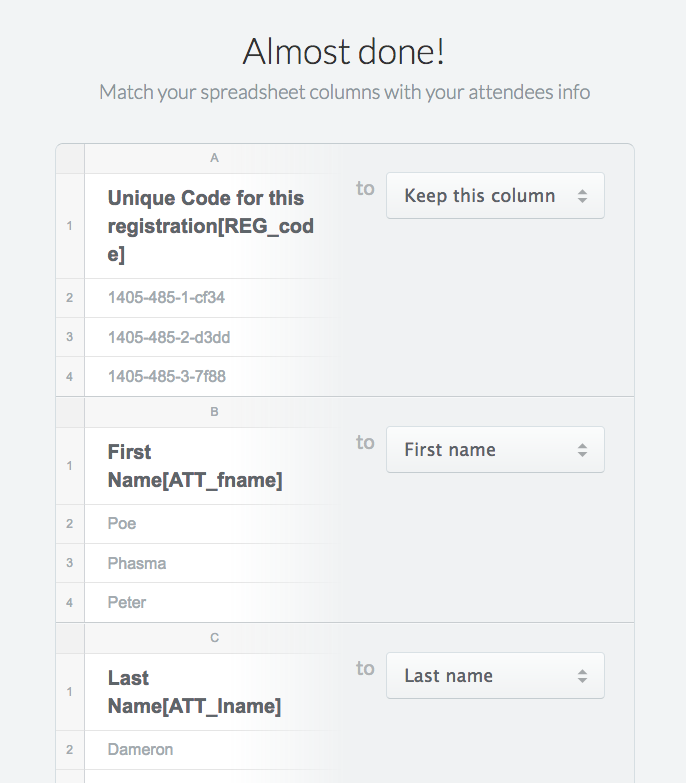 This guide shows how to get attendee data from Event Espresso and import that data into an online badge creation tool available from conferencebadge.com. These badges can even include QR-codified data so you can scan the badges with Event Espresso-compatible mobile apps to check-in people at the event’s entrance! Need more ideas and tips for designing your event’s name badges? 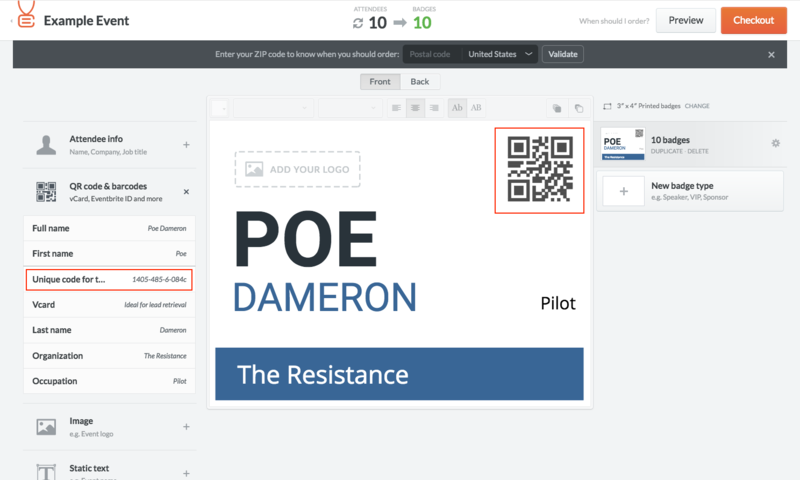 Check out this name badge design guide.